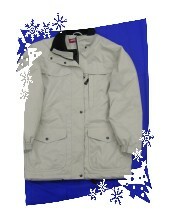 The garment have been manufactured with Dry-Pore® PU treatment of waterproof, breathable, windproof. 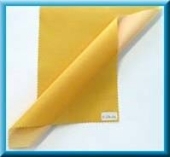 This is FRG's high performance, quality and durable PU fabric. Waterproof - Better protectionFRG's high performance PU offers better protection than other PU's. to keep the body comfortable and dry. Dry-Pore® PU fabric transports perspiration to outside of body and perspiration evaporates into the air. Windproof - Keep you warm FRG's superior PU fabric help to keep you warm。 Dry-Pore® PU fabric is up 30 ~ 40% warmer than conventional fabrics. ©Formosan Rubber Group Inc. All rights Reserved.